Your skin tells something about your personality. It creates an impression among people on how you are as a person. This is why most people, especially women, value healthy skin more than anything. However, there are natural skin ailments that work against the realization of a flawless skin. The most common skin problem, especially among teenagers, is acne. Acne typically attacks during the adolescent period; but in some cases, it can also overstay until the late period of adulthood or even longer. 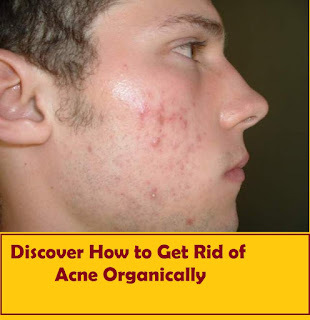 There are various ways on how to get rid of acne. It can be invasive, non-invasive or natural. The best ways to get rid of acne include a combination of various effective methods. Albeit the variety of treatments available in the market today, it is best to consult a dermatologist first. These skin care and treatment experts will provide you with effective means on how to get rid of acne fast. 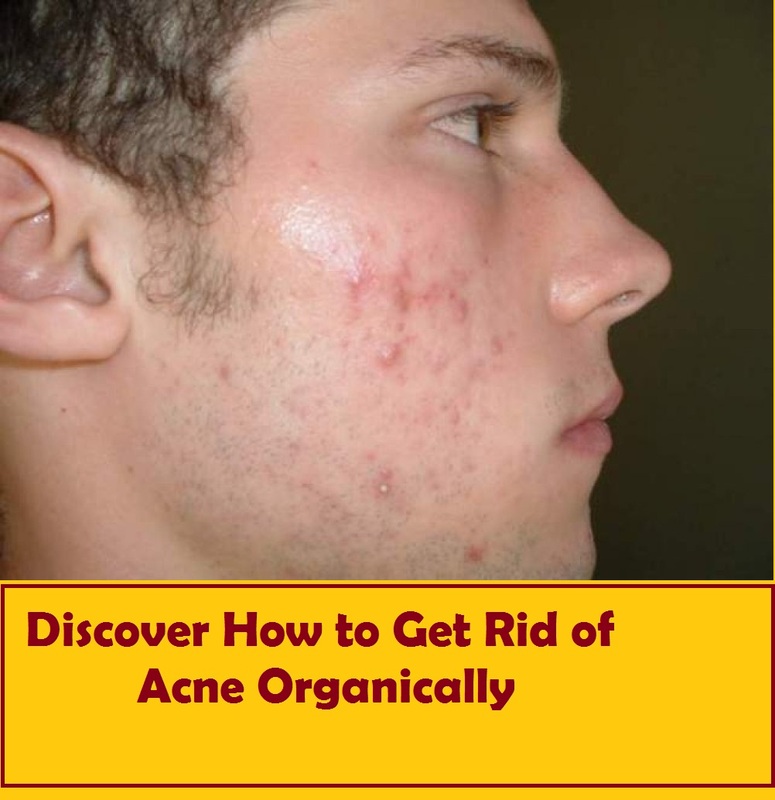 Different ways to treat acne have their own respective advantages. However, it is important to consider the roots of your skin ailment before you choose a method. A good combination of a healthy diet and proper skin care regimen is perhaps an excellent method on how to get rid of acne. A healthy diet, for instance, has a major role on getting rid of acne effectively. Food groups with high sugar, oil and fat concentration can trigger the onslaught of acne. Instead of consuming these types of foods, it is best to opt for a diet consisting mostly of vegetables and fruits. Here are other natural ways. Combine these with excellent skin care treatments or medication and you will lose your acne in no time. In case you did not know, tomatoes have active anti-bacterial properties. Before washing your face with soap and water every night, smear your face all over with crushed tomato flesh. Let it stay there for at least 30 minutes then wash it with water.